Dhaka, 7 July, Abnews: A suspected drug trader was killed in a reported gunfight with police at Chandmari in the district town early Saturday. The deceased could not be ascertained immediately, reports the UNB. Police on information, conducted the drive in the area around 3:00am. Sensing presence of the police, the drug traders opened fire on the law enforcers, prompting them to retaliate, triggering a gunfight. After the gunfight, police recovered one bullet-hit body from the spot. Besides, five policemen were injured in the gunfight. A pipe gun, one bullet and some drugs were recovered from the spot. 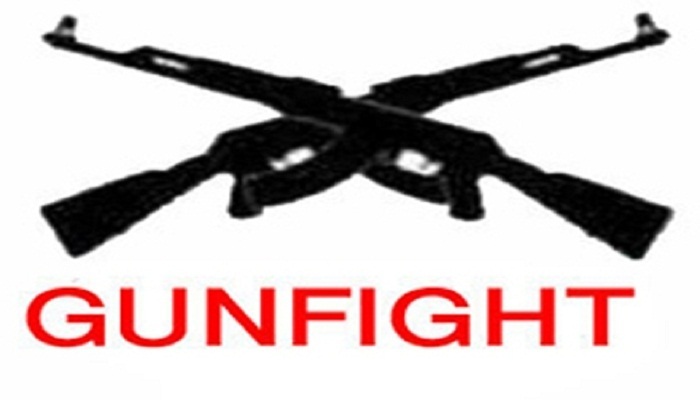 With the latest death, at least 123 people were killed in ‘gunfights’ with members of law enforcement agencies while 37 bodies of suspected drug traders were recovered after reported gun battles between rival groups during the countrywide anti-narcotic drives since 15 May.